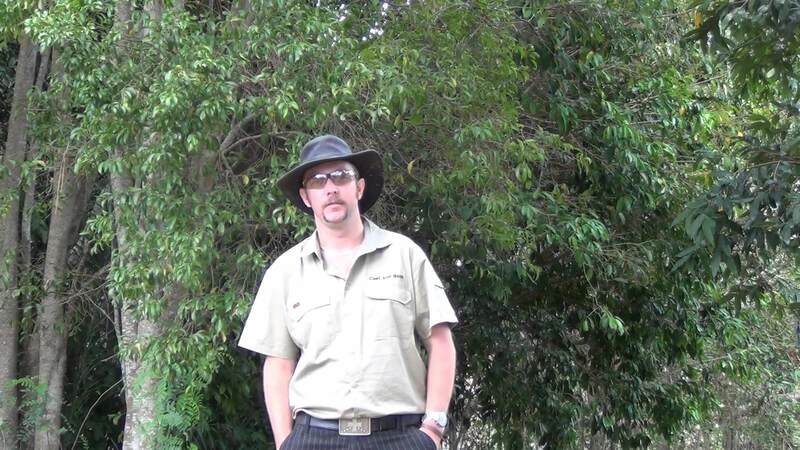 What is a Bedourie? 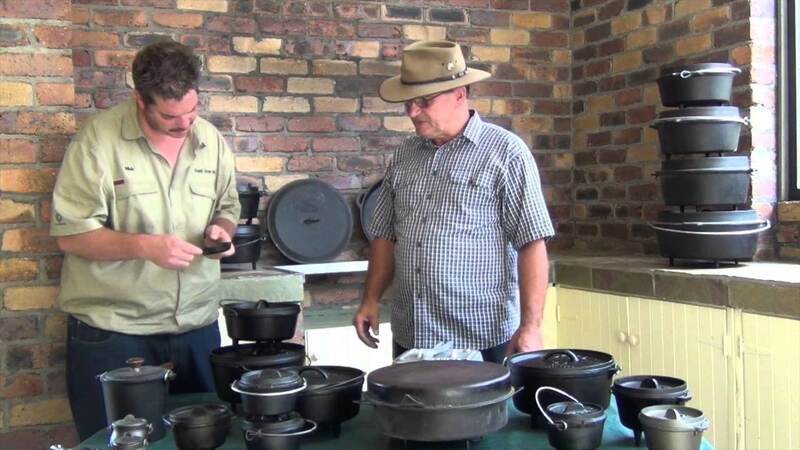 Today talks about a Bedourie and its history, these are made by Southern Metal Spinners. 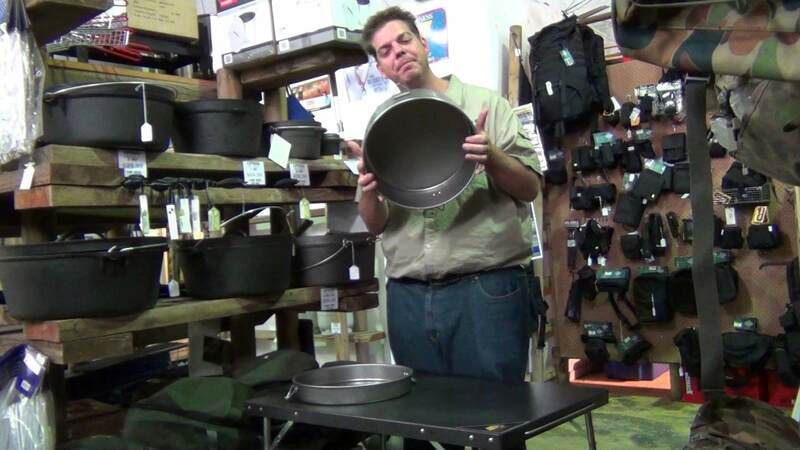 Gday Today on nicks tips we interview derek bullock, and learn about some of his extensive collection of cast iron cookware! 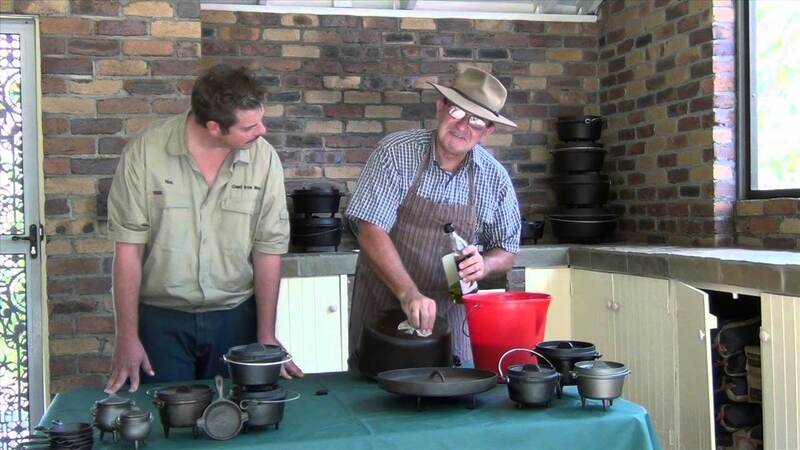 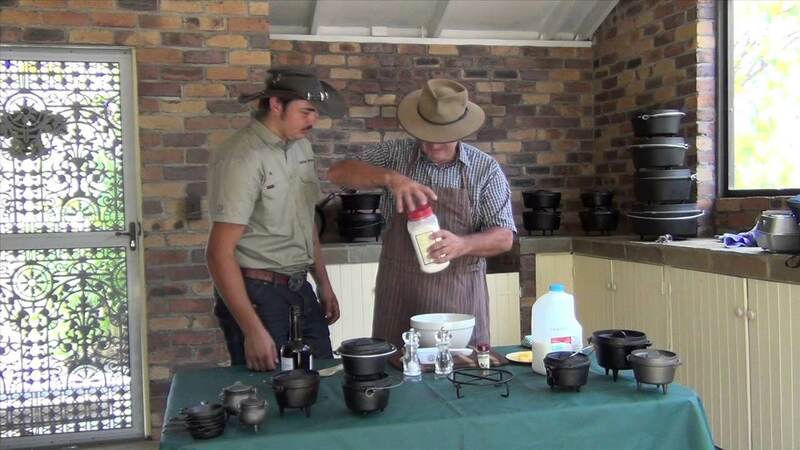 Today i visit Camp Oven Cooking Veteran Derek Bullock, He shows me how to cook a Steak and Kidney Stew. 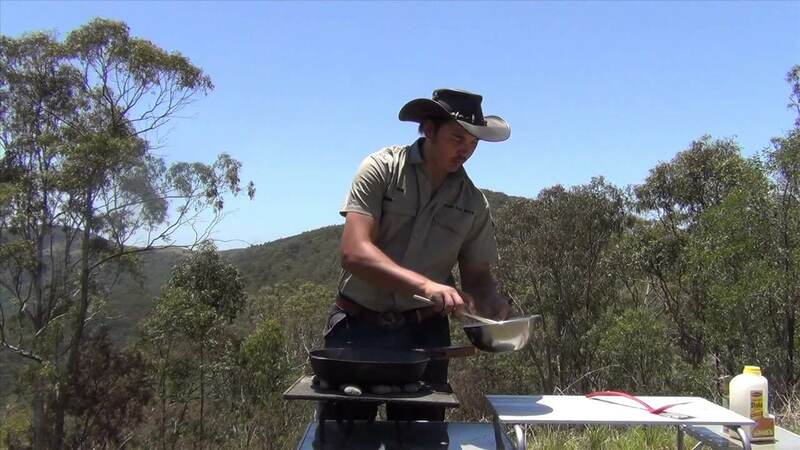 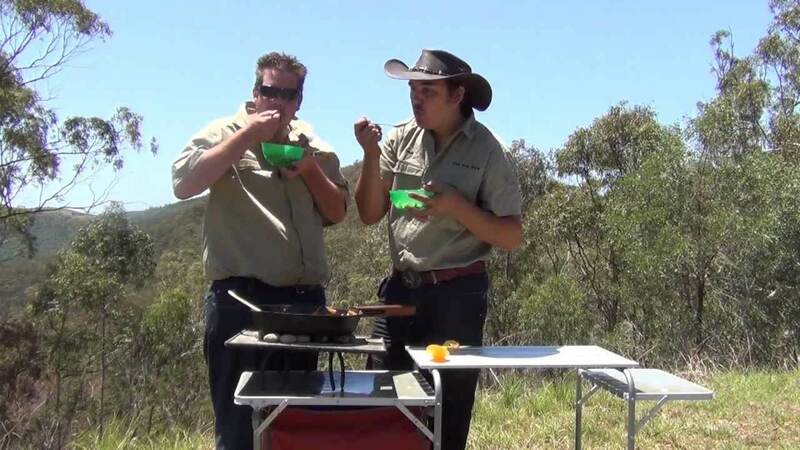 Nick’s Tips – Seasoning a Camp Oven with Derek Bullock. 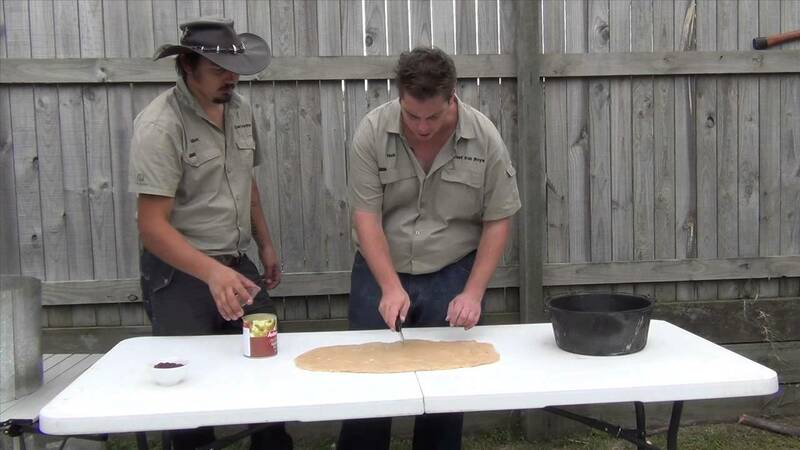 Hi I’m Ryan and here is my first video as a Cast Iron Boy, today I’m talking about camp oven cooking at your local park. 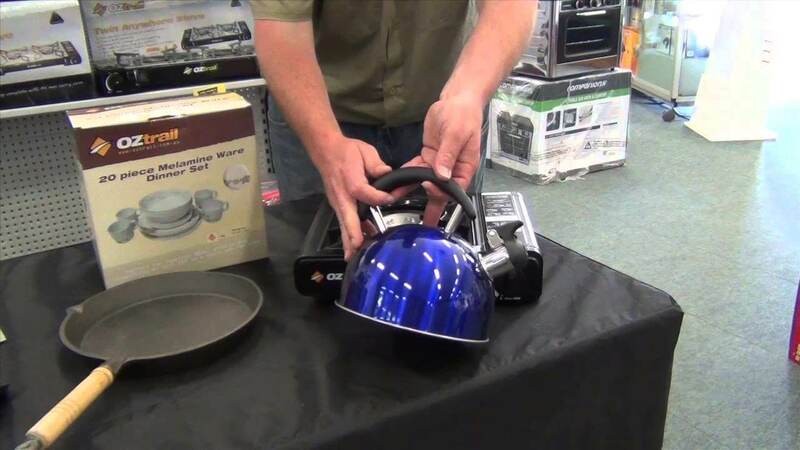 Today I talk about the top ten cooking things I recommend to take with you camping.